Discussion in 'General Questions' started by tode, Jan 30, 2019. I need your help with this. 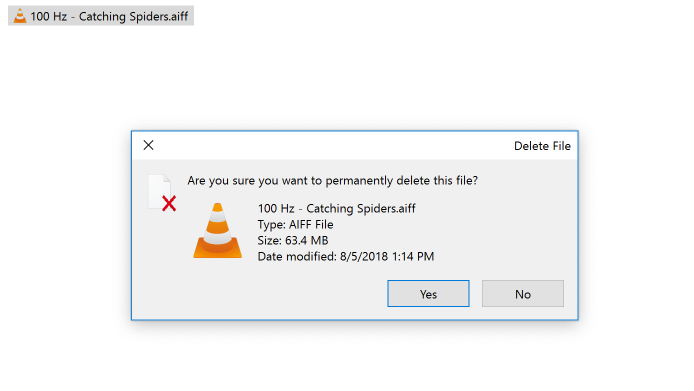 When i try to delete (right click and select -> Delete) a file (a file that is located on my MAC) from Windows 10 Explorer a pop up message will appear with "Are you sure you want to permanently delete this file?" BUT when i try to delete a file from the C drive of the Windows 10 it will delete it normally, not permanently. This is not good at all.. if Parallels is forcing us to delete the files permanently there will be no option to recover the files. I'm running Parallels Desktop 14 for Mac (on Mojave). Hi @tode, And did you try to remove Mac files from the Mac side? Did you get the same massage "Are you sure you want to permanently delete this file?" If yes, please check this article, it will help you to resolve the issue. If your files remove to the trash on the Mac side, please let us know. We will continue investigation. Yes, on the Mac side, when i try to delete a file, it will be deleted normally (the files remove to the trash). The problem only occurs when i try to delete files that are "located" on MAC (internal SSD and external SSD - i've tested for both). 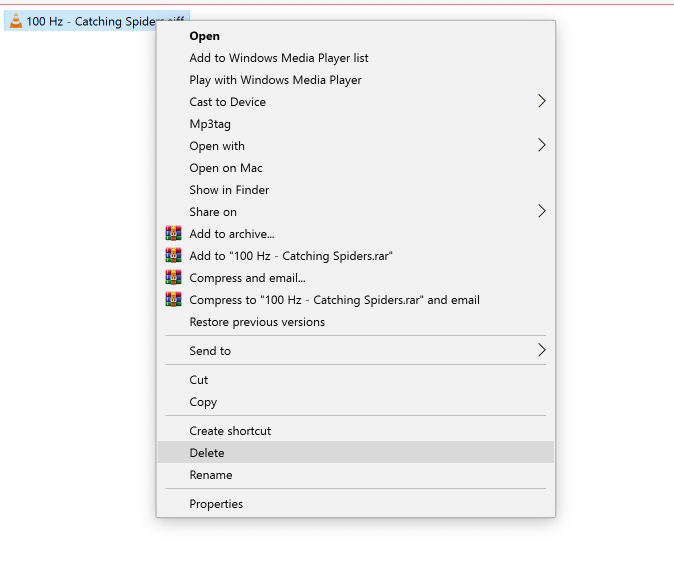 On Windows side the delete function work as it should ONLY when i try to delete files located in WINDOWS like: Program Files or files saved on C:/. @tode, I've tested the same behavior on my side and cannot reproduce it. If you're ready to continue investigation, could you provide us with more info, please? We need a problem report (you can generate it with this article). Please generate report right after the issue reproduced. Thanks a lot for cooperation and your time. I can't generate a problem report anymore because my trial period expired.